Quel bonheur de ce retrouver dans ce mas au cœur du village de Maillane avec les commerçants à proximité. 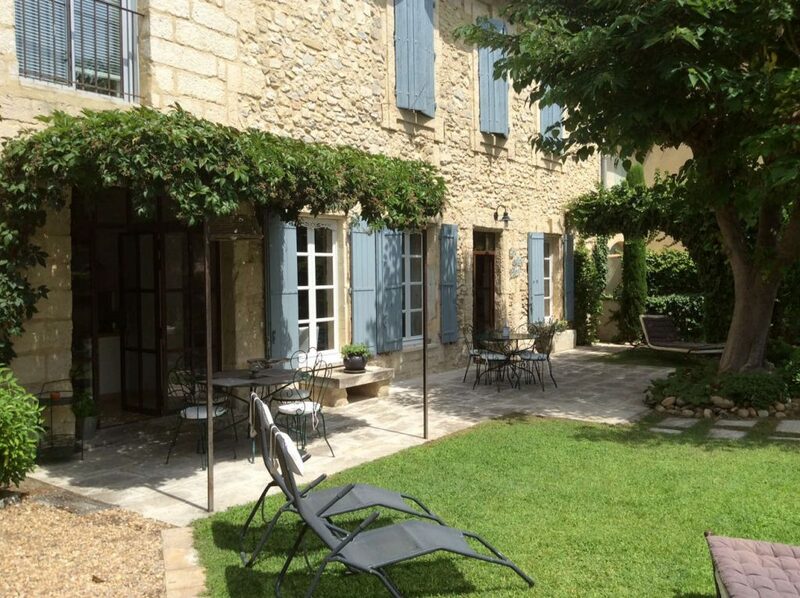 Belle maison, bien équipée avec son agréable jardin, un vrai havre de paix, idéal pour se reposer. Nous sommes tombés sous le charme immédiatement, excellent accueil, nous sommes enchantés par notre séjour. 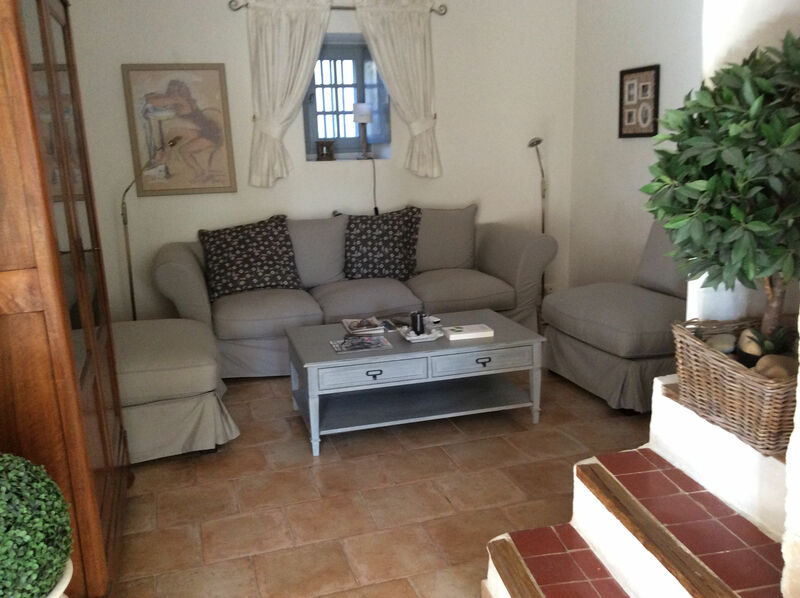 Beautiful, spacious, tastefully decorated house. 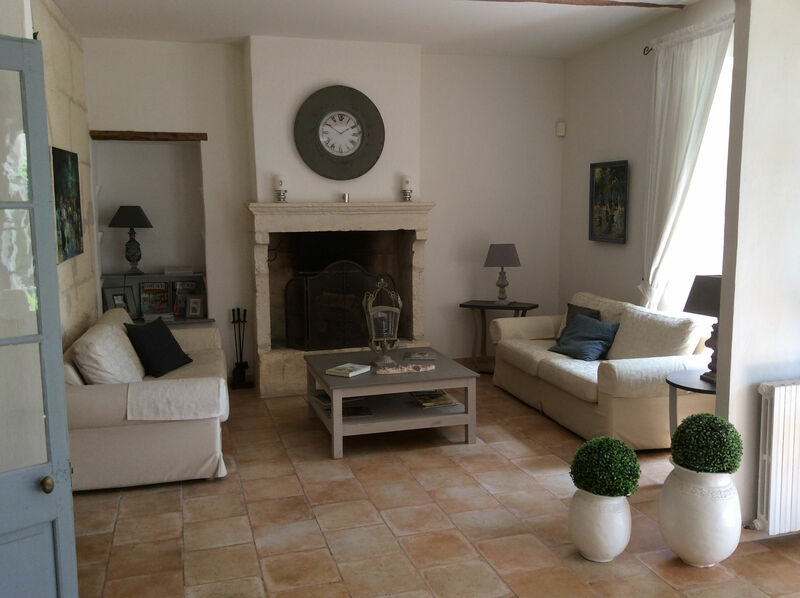 The house is very comfortable and beautifully restored in classic Provencal style. It has a modern kitchen and nice outdoor dining area. 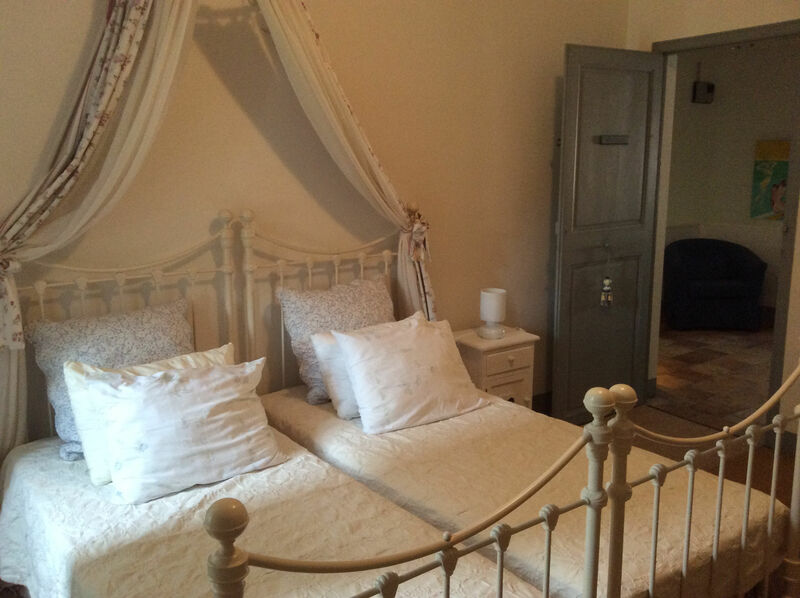 It is conveniently located in a quiet village near St Remy de Provence, with good shops and a great bakery. 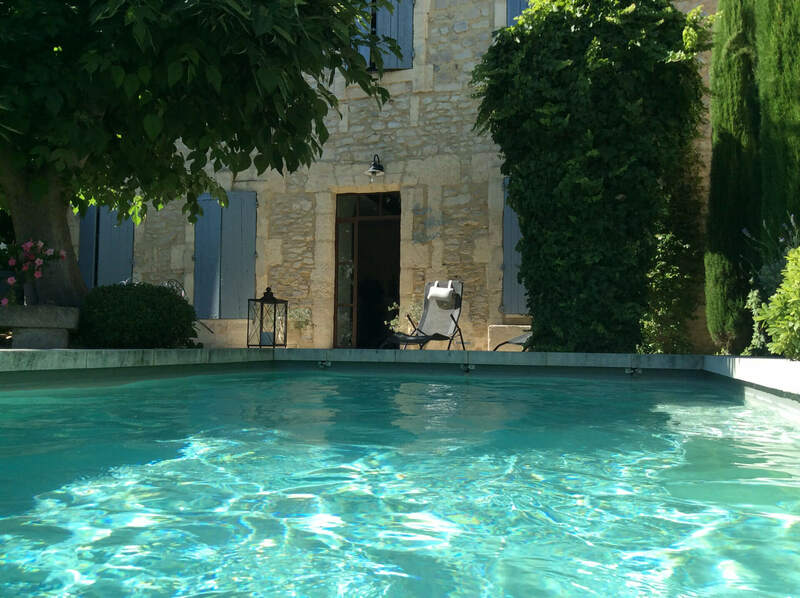 Many interesting places to visit - le Luberon, les Alpilles, and many cities and villages - Avignon, Arles, Gordes, Menerbes, et al, are just a short drive away. 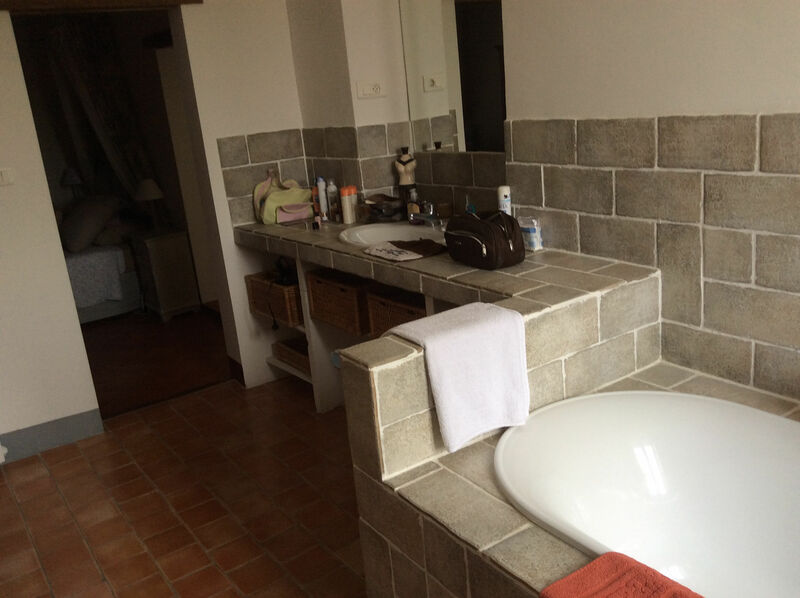 This superb and beautifully crafted property of 200 sqm is located in the village of Maillane. 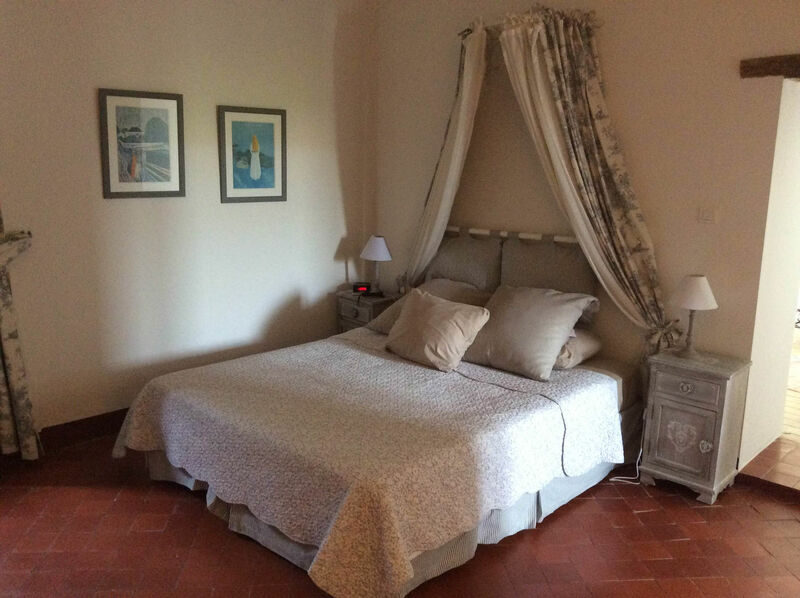 Elegantly furnished and decorated with noble materials (wooden floor, stone, old fireplace), it offers a spacious lounge opened to the terrace, a charming kitchen, an office space as well as 3 double bedrooms and 2 bathrooms. 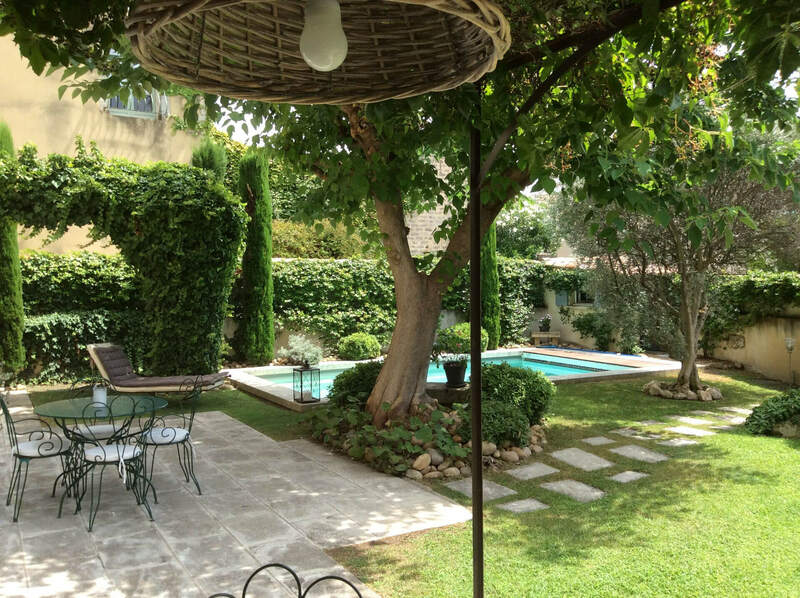 Outside, everyone will find a space to relax, sunbath or sleep under the shadow of the trees. The privacy of each is preserved. 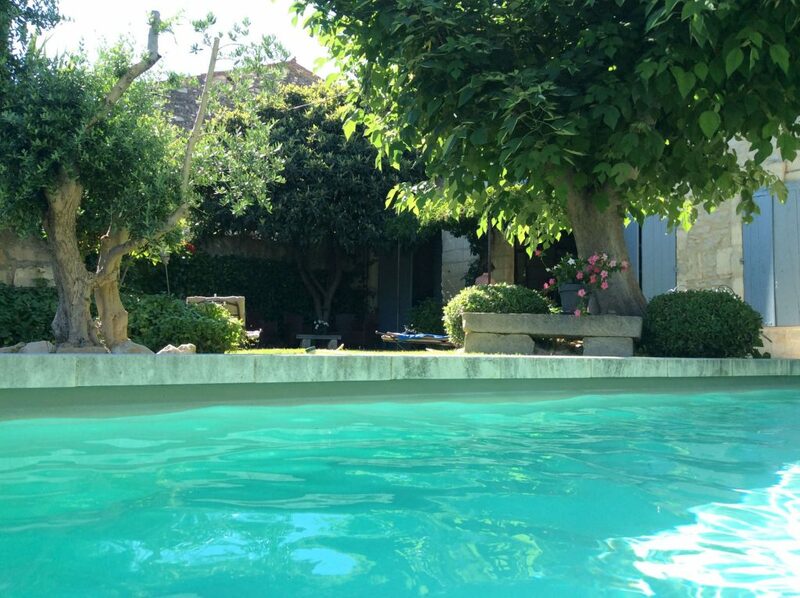 The house is secure with its enclosed garden and its heated pool, protected by a shutter.The youngest are out of danger here. they can also easily go to the bakery via the small pedestrian streets. 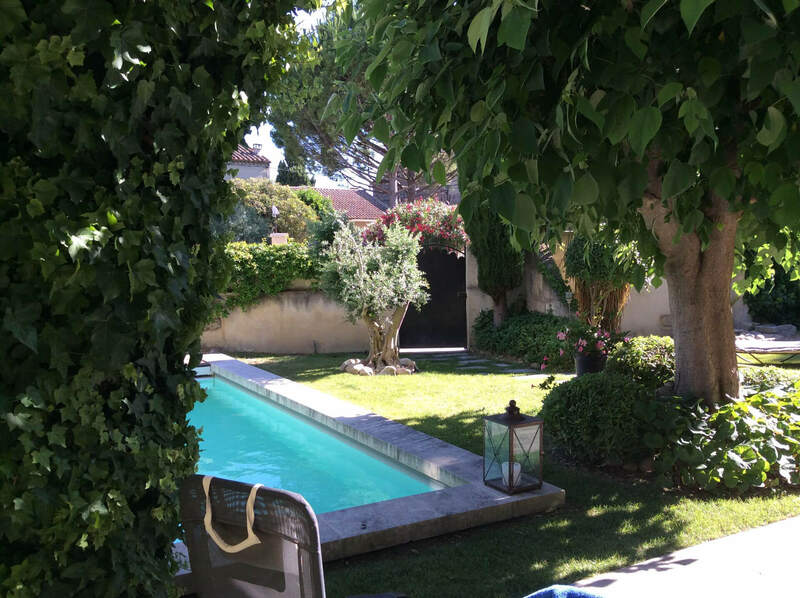 This wonderful home and its manicured garden will please everyone. Its capacity is up to 6 people. 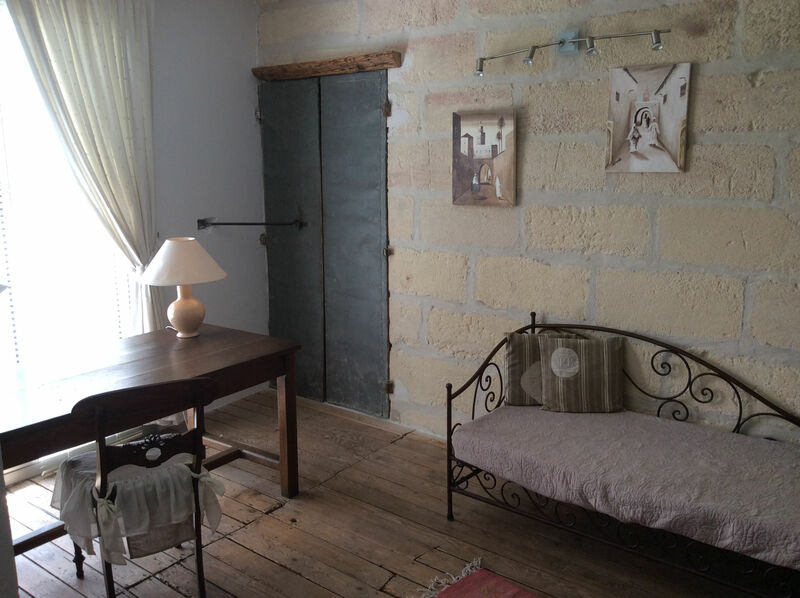 The house is really charming. As for its name, you’ll find that the blue shutters blend in beautifully with the sky. 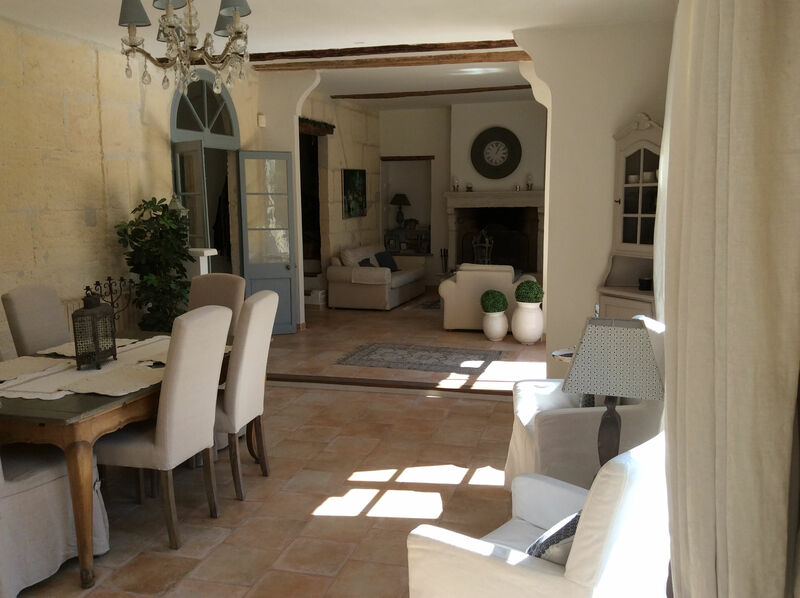 The hosts of this exceptional residence will be delighted to find this exclusive address in the heart of one of the most beautiful villages of the Alpilles. 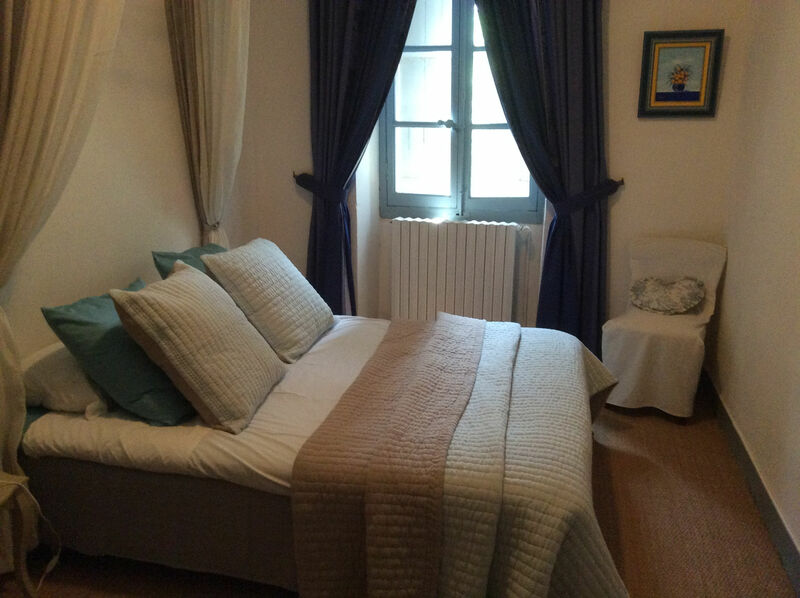 The house is located a few minutes drive from Saint Rémy de Provence, Avignon, Pont du Gard, Gordes, Aix and Marseille, 2 min walk to all commodities (bars, restaurants, shops, grocery store etc).